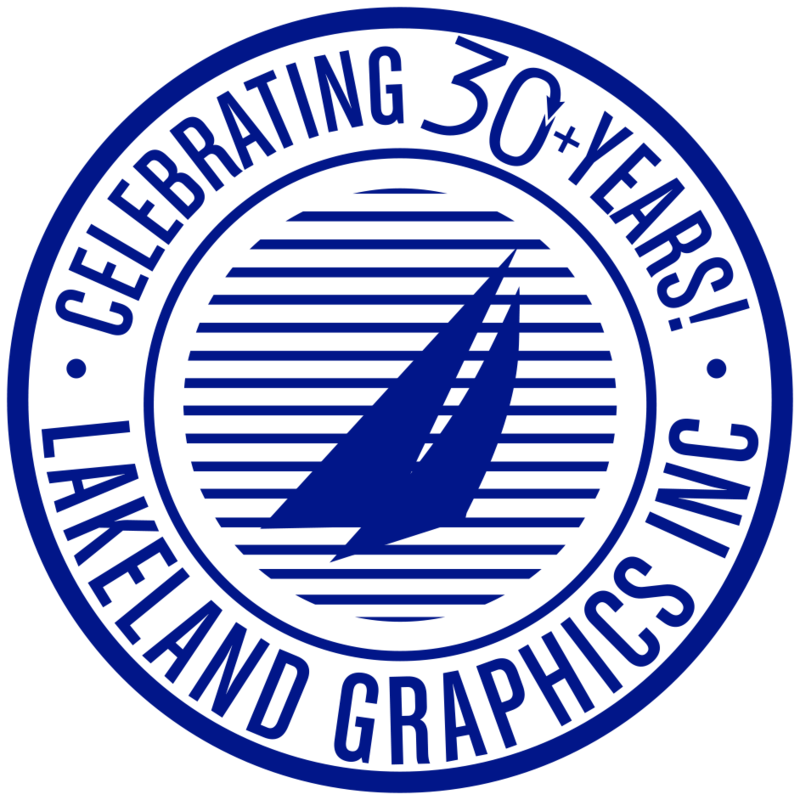 Our Catalog | Lakeland Graphics Inc.
30 years of manufacturing high-quality, long lasting graphics for the petroleum industry. Use the links below to click through our catalog. If you need further assistance please contact our Sales Team. 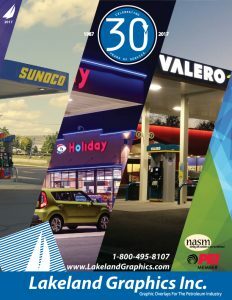 To receive a copy of our catalog send us an email at Sales@LakelandGraphics.com or call (800) 495-8107.